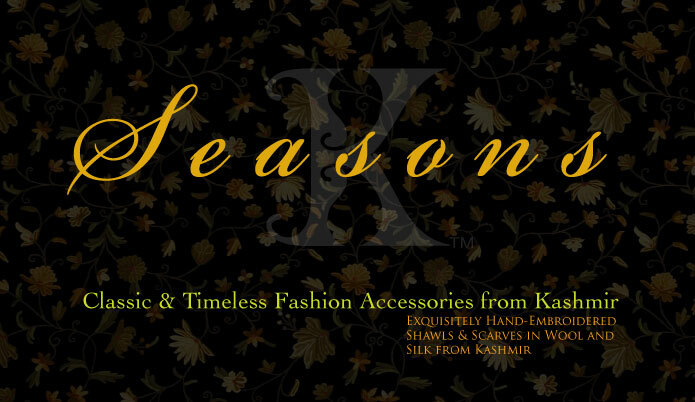 The Seasons Brand is The Kashmir Company’s Fashion Art brand. 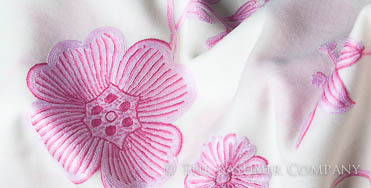 The English word shawl is derived from the Persian ‘shal’. 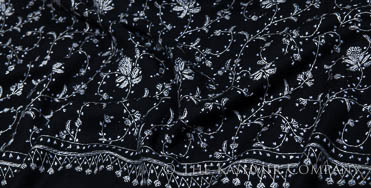 The shawl’s migration in 1800 from Kashmir to Europe spawned important new developments in European fashion and design ideas. When Napoleon returned from Egypt his generals and officers brought back mementos of the Orient, amongst which were Kashmir shawls worn prominently wrapped around their waists as belts. The most important factor in the growth of shawl’s popularity in Europe was Empress Josephine . She was the first to adopt the ‘robe de simplicite’ and the triumph of the revolution made the fashion of a simplified dress universal. Queen Josephine’s extravagance in clothing and jewelry was legendary and her wardrobe contained hundreds of the rarest of Kashmir shawls. Today hand made shawls from Kashmir continue a tradition that started in the early 16th century, the expertise of the artisans having been passed down from generations. The refined sophistication and romance of the Kashmir shawl that caught the fascination of European royalty 200 years ago has remained unchanged, even as designs have evolved to reflect the changing times. As wondrous as the first green leaf of spring high up in the Himalayan range, as intense as the blue sky of a perfect summer day and orchards filled with apples and cherries, as festive as the harvest of fall and maple leaves blazing a fiery orange across the Kashmir valley, and as breathtaking as the first snowfall of winter covering the mystic land in a pure white blanket – Seasons Fashion Collections from Kashmir is an exclusive, exquisite, and timeless collection of hand made and hand embroidered wraps, shawls and scarves meant for only those with the most distinctive taste. Hand-crafted by master craftsmen, our Seasons Collections line is very exclusive. The exquisite and intricate artistry of the shawls and wraps have been created using materials that are the finest that Kashmir has to offer - the purest hand-woven Himalayan Pashmina, the best Kashmir wool, and the most exotic Kashmir silk. Every item in each of our collections has been hand selected by our in-house Kashmir shawl experts, some having been commissioned exclusively for us. Every product offered in the Seasons Collection has been touched by hand during multiple or all stages of their creation–hand-woven, hand-embroidered, hand-sown, hand-dyed, hand-washed and even traditionally sun dried – with an attention to detail that only the finest institutions guarantee. Kashmiri artists have used their artistry and imagination in brilliant combinations of color and design to showcase their art and we are extremely proud and feel privileged to bring to you an art form that is timeless and rare. 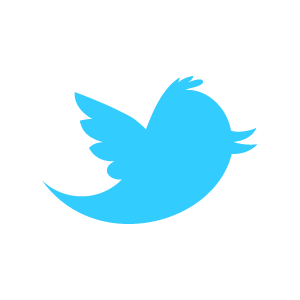 Besides being not easily accessible. Every item in the Seasons collections is an heirloom piece and just like the art in itself that has survived centuries, every Seasons piece when taken appropriate care will survive generations. Seasons products are meant to be exclusive, not for the mass market. Each product in our Seasons Collections is one of a kind, once sold there will not be another of the exact same type.The uniqueness of each product in the Seasons collection, the quality of the craftsmanship, the materials used and the packaging in which it is delivered all reflect our passion and commitment in providing only Kashmir’s very best to our customers. We proudly present this exquisite and timeless Kashmir bouquet – The Kashmir Shawl Collections by The Kashmir Company's Seasons Brand.